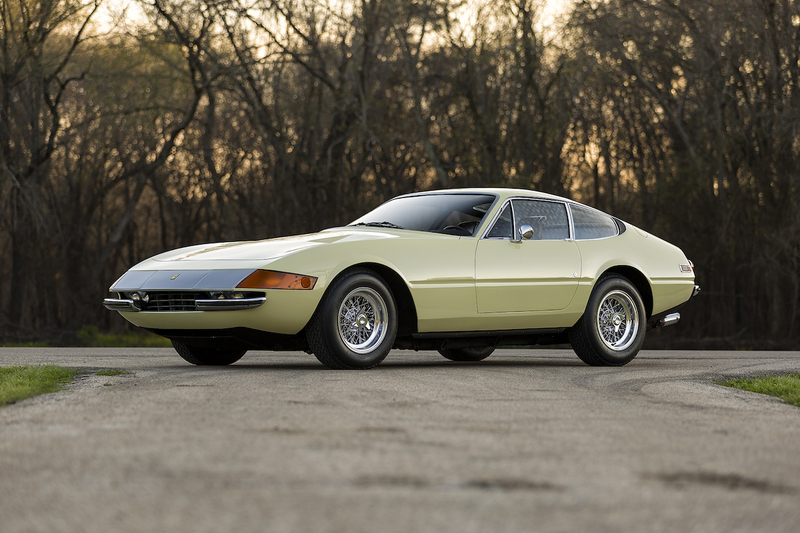 This car is one of a handful of Daytonas painted in the rare Giallo Dino/Nero color scheme. 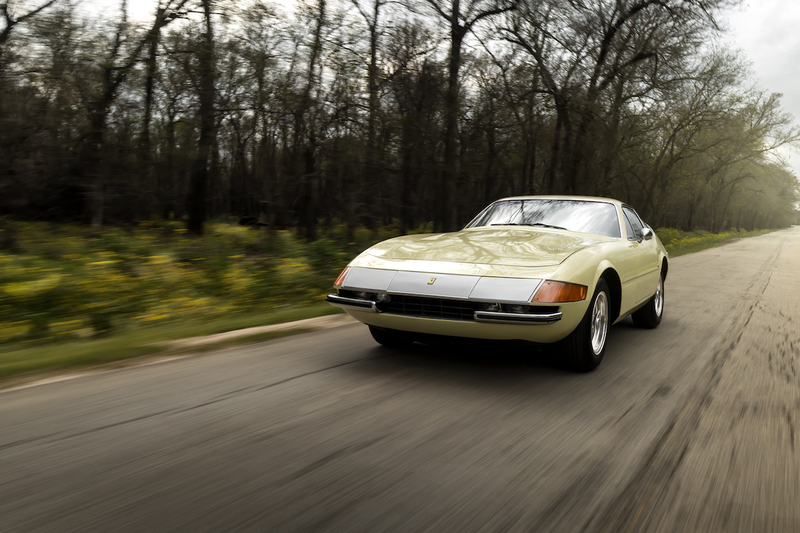 While it may not be as desirable as something like the 250 GTO, the 365 GTB/4 Daytona still ranks high in the list of the prettiest grand touring cars Ferrari ever built. 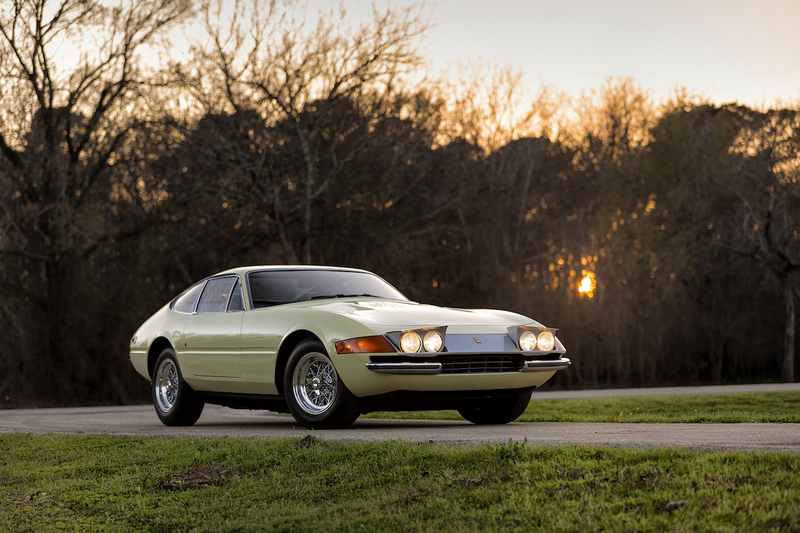 With just a four-year production run, the Daytona is certainly an uncommon sight, but this 1971 365 TB/4 Berlinetta for sale on Bring a Trailer is among the rarest of them all. 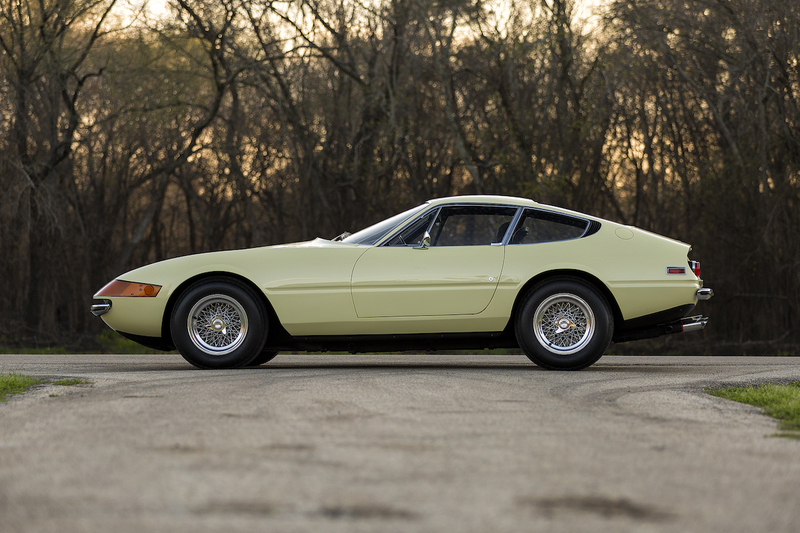 Of the roughly 1,200 or so Daytonas that were built, this car is one of 12 examples painted in Giallo Dino (yellow) with a Nero (black) interior. 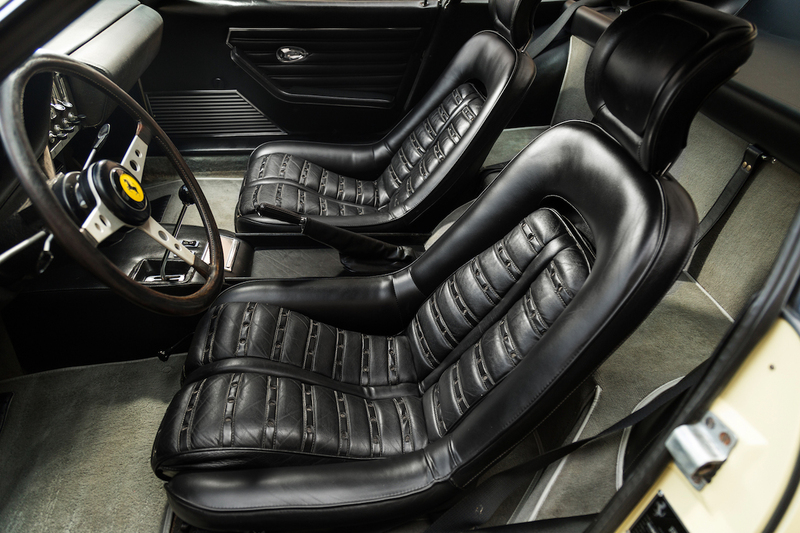 It's a North American-spec variant, equipped as standard with air conditioning. 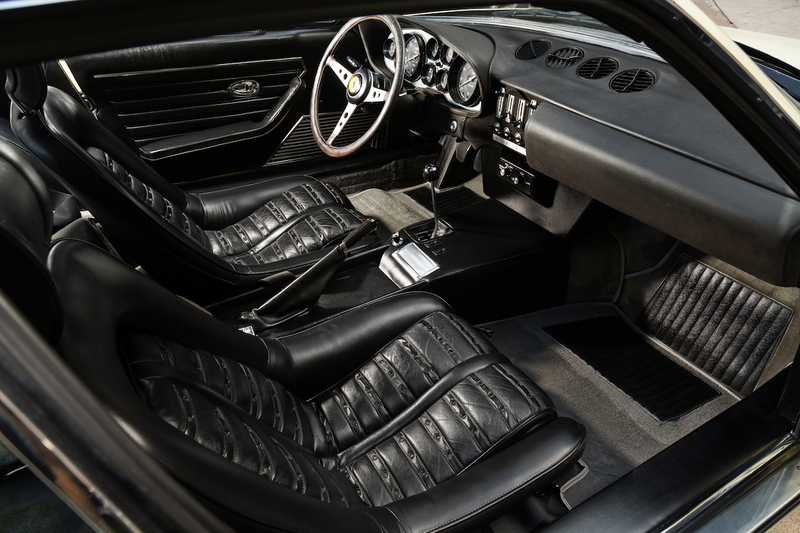 The car was originally delivered new to its owner in Toronto, Canada, before moving to Illinois, Florida, and California. It's now for sale with a clean Texas title. 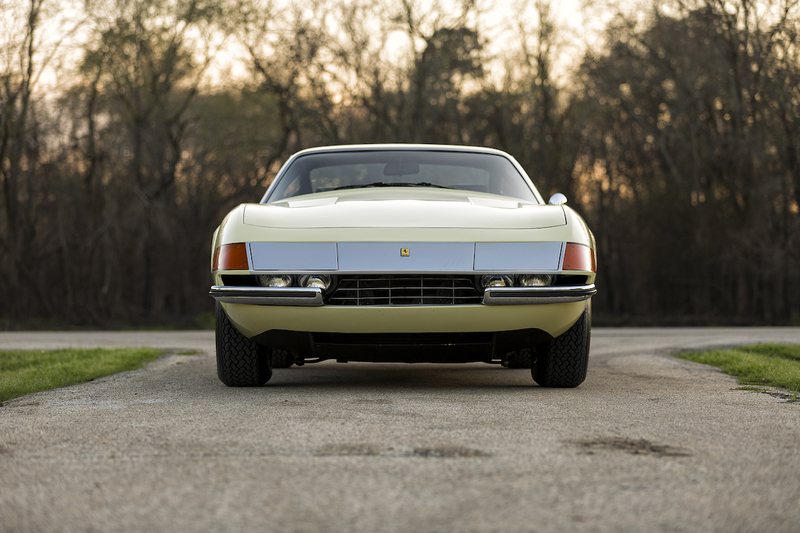 It also comes with a Marcel Massini history report, a prestigious stamp of authenticity from the legendary Ferrari historian. With 53,035 miles on the clock it isn't a garage queen either. 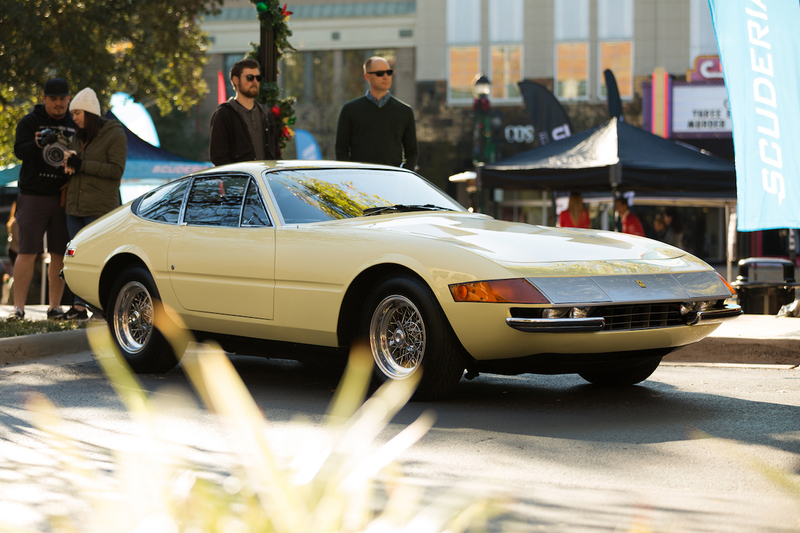 This Daytona took part in the 2015 Copperstate 1000 vintage car rally, and could occasionally be seen sunning itself at Houston Cars and Coffee. 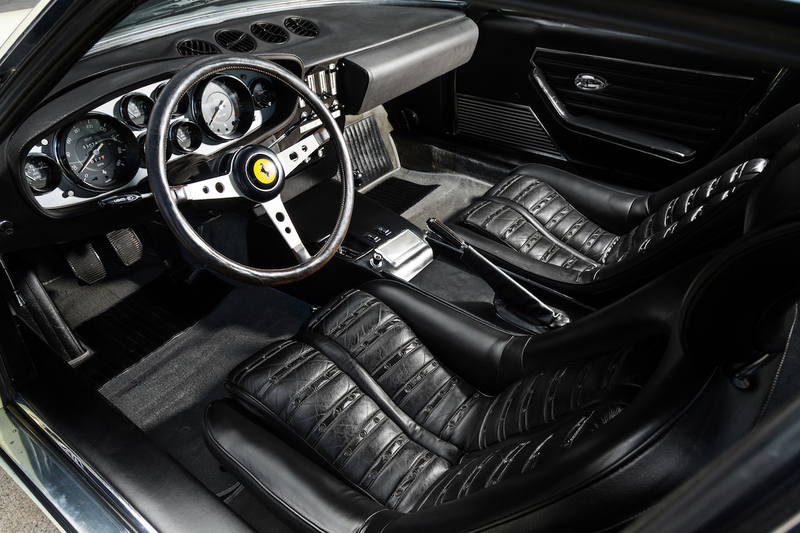 Power comes from a 4.4-liter quad-cam V-12 mated to Ferrari's signature gated, "dogleg" five-speed manual transmission. 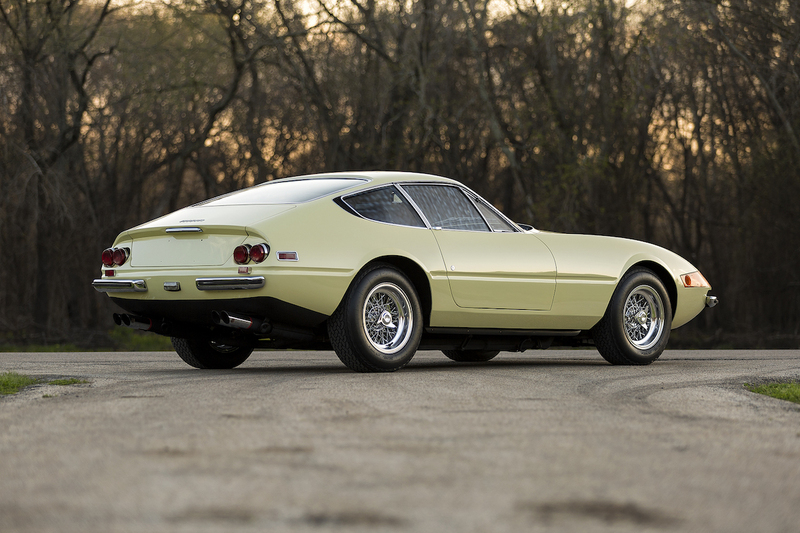 The Daytona originally made 352-horsepower when new, but this senior citizen has lost a few horses over years, now making around 280 as seen in its dyno video. 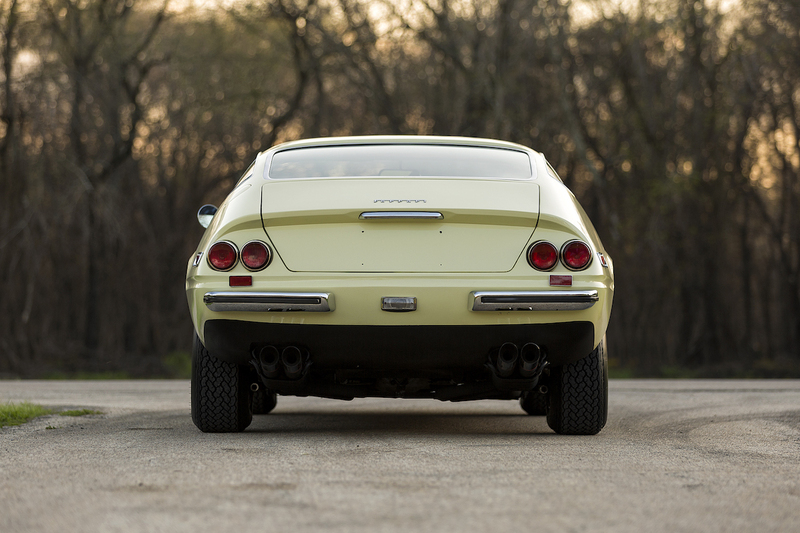 The car has received a repaint in its original color and a recent servicing and detailing. 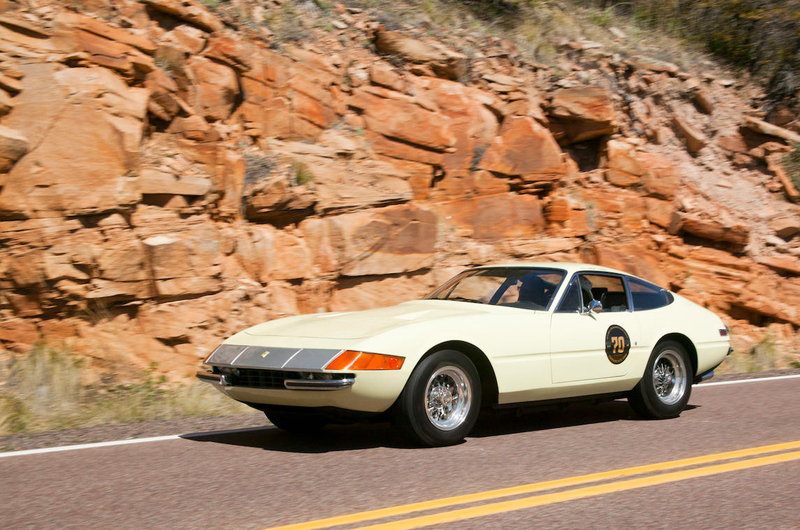 This ultra-rare 365 GTB/4 is only for sale for a couple more days, and the current bid is a whopping $485,000. Get it while it's hot.